Full disclosure – I don’t know if I’ve ever seen an episode of Only Fools and Horses voluntarily. I mean I’ve seen clips and I’ve probably been in a room where other people were watching it, but it was never a show that has figured in my life. So news of Only Fools and Horses The Musical didn’t bring quite the excitement it did for so many others, ensuring that this was a commercial success long before any critics got near it. The reinvention of the St James Theatre into The Other Palace continues, but with the curious choice of another US musical, this time the European premiere of Whisper House, written by Duncan Sheik and Kyle Jarrow. Curious because it is an oddity of a show that rarely makes the case for its place in this new home for developing musical theatre, heaven knows there’s British musicals aplenty that would have benefited from this slot in the programme. Manchester’s Royal Exchange have announced the details for their production of Twelfth Night which arrives this spring. It is directed by the award-winning Jo Davies who makes her Royal Exchange debut with Shakespeare’s whirlwind comedy. Faith Omole, Kevin Harvey and Mina Anwar return to the Exchange as Viola, Orsino and Maria, Kate Kennedy takes on the role of Olivia and Anthony Calf is Malvolio. And in its own spin on the gender, identity and love issues at the heart of the play, award-winning Manchester-based transgender artist and activist Kate O’Donnell makes her Royal Exchange debut in the role of Feste, the wise observer in this foolish, lovesick kingdom. Live music from the critically acclaimed folk musician Kate Young and lap-tap guitarist Joe Gravil adds to the complexity of this intricate comedy which probes gender-politics and ideas of belonging. The play runs from 13 April – 20 May. The cast is completed by Aaron Anthony, Simon Armstrong, Harry Attwell, Daniel Francis-Swaby, Tarek Merchant and Jill Myers. The creative team includes Designer Leslie Travers, Lighting Designer Jack Knowles, Sound Designer Pete Malkin and Composer Alex Baranowski. 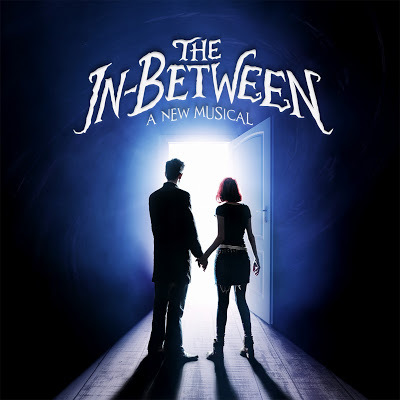 Laura Tisdall’s self-penned musical The In-Between received the concept album treatment back in 2012 but has remained unproduced since then. An original story about 19 year old orphan Flick Wimple and the dilemma she faces when an unexpected move places her in the space between parallel worlds – The In-Between – and she’s given the choice to leave all her problems behind but at no small cost to the older sister who has raised her. Helping her on her way is Calicus, someone who has guided many along a similar path but sees something different in Flick. 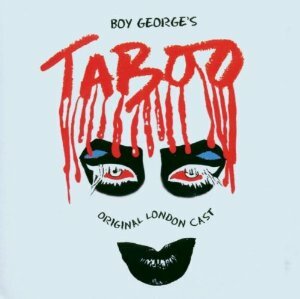 I did want to love Boy George’s Taboo, I really did, but something about it just holds me back. I felt that way when I saw it live and I felt it again when listening to the original London cast recording so there you have it. 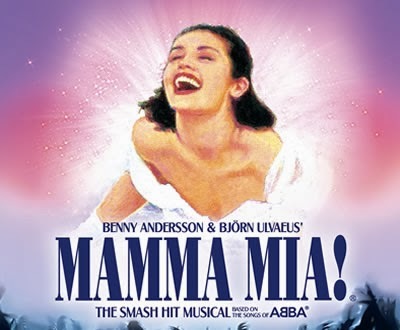 Mamma Mia has been on my list of shows that I’ve never quite got round to seeing for ages now. I’d decided that I wanted to go in a large group, on a Friday night, after a fair few Hendricks and Fever Trees, but somehow it never quite happened. In the meantime, the show moved to the Novello to make way for those Mormon boys and then an expected Christmas present landed in my lap as a friend, tired of me saying ‘one day I’ll go’, bought me a ticket. For many people, myself included, it is nigh on impossible to approach a film version of stage behemoth Les Misérables with a blank slate. 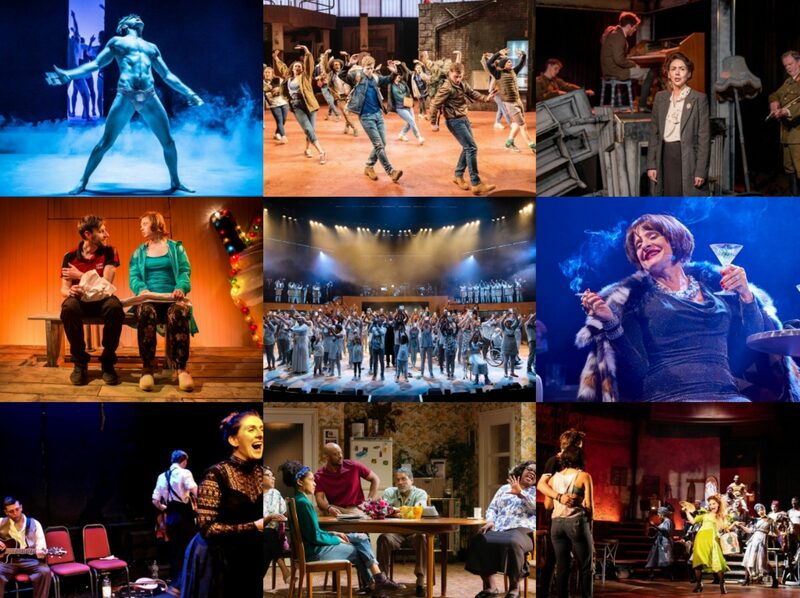 It’s been a mainstay of the musical theatre world since its 1985 London debut – it is most likely the show I have seen the most times throughout my lifetime – and after celebrating its 25th anniversary with an extraordinarily good touring production, has been riding high with a revitalised energy. 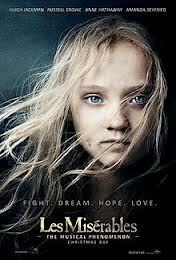 So Tom Hooper’s film has a lot to contend with in terms of preconceptions, expectations and long-ingrained ideas of how it should be done. And he has attacked it with gusto, aiming to reinvent notions of cinematic musicals by having his actors sing live to camera and bringing his inimitable close-up directorial style to bear thus creating a film which is epic in scale but largely intimate in focus. Composers who put together albums of their songs, especially if they are up and coming talent who haven’t necessarily had a breakthrough show yet, are often in something of a bind. Do you go for as diverse a selection of your material as you can find or do you concentrate on showcasing your strengths – both approaches have their merits and their disadvantages and I don’t personally think there is any easy, or right answer. 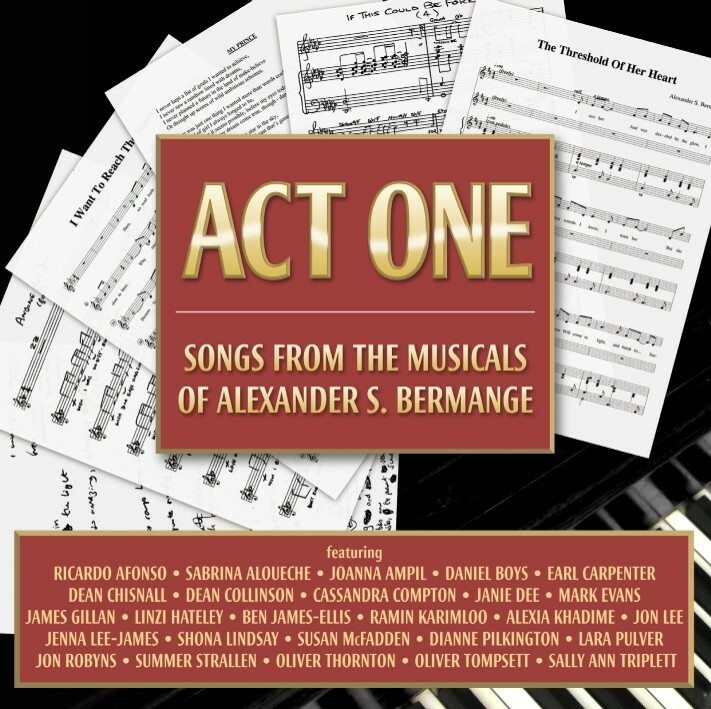 Act One – Songs from the musicals of Alexander S Bermange is probably closer to the latter option and sure enough, it has its strengths and its weaknesses. 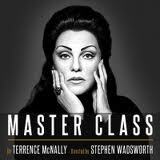 The obvious place to start with this review of Terrence McNally’s play Master Class is to take note of the fact that following Sharon Gless’ turn in A Round-Heeled Woman, it is now Tyne Daly’s turn as she reprises her Broadway performance as Maria Callas here. But even as it now means that I’ve seen both Cagney and Lacey on the stage, I have never actually seen an episode of Cagney and Lacey! A Round-Heeled Woman has now finished but as Master Class starts up its limited run at the Vaudeville Theatre (this was a preview), I have no hesitations in totally recommending booking for this fabulous show.